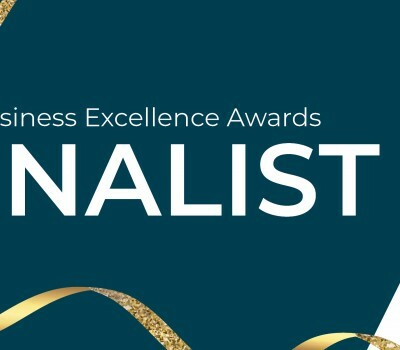 Burlington, Ontario – February 7, 2019 - Innomotive Solutions Group (ISG) is excited to announce that it has been nominated as a finalist in the Employer of the Year category at the 2019 Burlington Chamber of Commerce Business Excellence Awards. Hailed as an honor of distinction for excellence in business leadership, the Burlington Chamber of Commerce will name the 2019 award winners at the Burlington Business Awards Gala presented by RBC on April 4th, 2019 at the Burlington Convention Centre. We’re always begging for night time shots of our Luma Bar® LED lights in action, and thanks to Mike Welte, General Manager at Hub Fire Engines in Abbotsford, B.C. that’s exactly what we received. 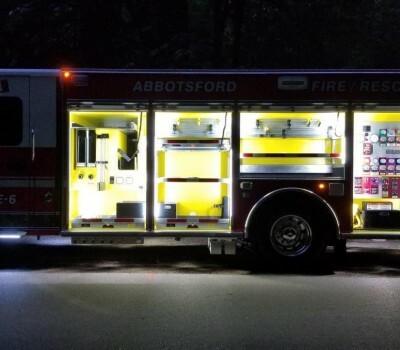 These attention-grabbing roadside shots of the Abbotsford Fire Department truck features an innovative reflective yellow compartment liner coupled with our Luma Bar® compartment lights. Cab-Over Engine vs. Conventional Truck: Which Do You Prefer? There are two styles of configuration that have emerged in the design and delivery of cabin trucks: Cab-Over Engine and Conventional. We’ve always wondered which type of cabin setup has a much bigger impact on the overall driving experience, and why drivers prefer one style over the other. Inspired by the innovations from our recent trip to the IAA Hannover 2018, we invite you to vote on your favourite cab configurations. But first, let’s review the differences. 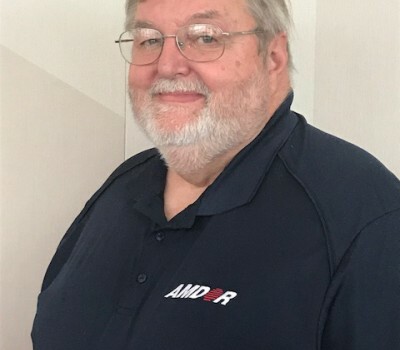 ISG, North America’s leading provider of high-quality roll-up doors, LED lighting and power lifting systems for trucks, begins Q4 with the promotion of two key leaders; the addition of a territory manager, and the election of a member of its executive team to the board of the FAMA. Sometimes words seem inadequate to express the enormity of a loss felt by an entire community. 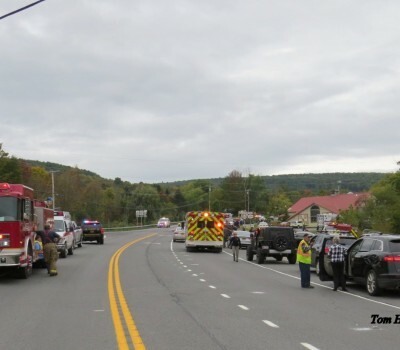 We wanted to take some time to honour and offer our condolences to those affected by, involved in, and who are devastated by the limousine crash that killed 20 people in Schoharie, New York earlier this month. If you’re about to take delivery of a new Whiting® roll-up door, there are some things you will want to look at before accepting the delivery. Keep reading to ensure you know what to look for! In this article, we uncover the basics of the pre-delivery inspection, a very important step to ensuring you get the best performance and longevity from your door. Over the June 9th weekend, AMDOR attended the Fire Chiefs’ Association of BC Fire Expo in Victoria, BC. It was exciting for us to see our products featured in the booths of so many bodybuilders. 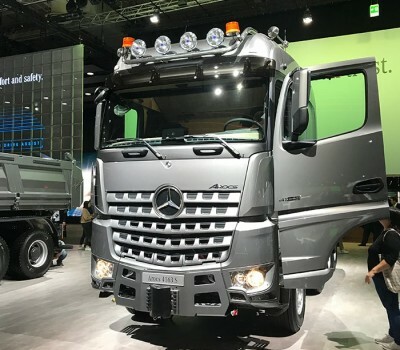 Our team is always on the hunt for interesting trucks and new technologies, and the show did not disappoint! 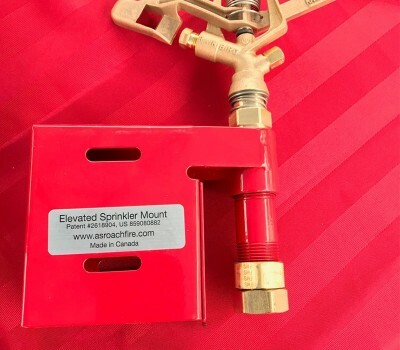 AMDOR attended the 2018 Pacific Northwest Fire Expo in Portland, Oregon recently, and several trucks caught a great deal of attention. One of them is the fire truck pictured below from the Royal Slope Fire Department located in Grant County Washington, just North East of Yakima. 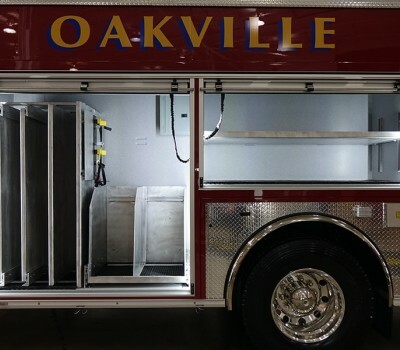 We attended the largest fire and emergency trade show in Canada a couple of weeks ago, and it was a pleasure to see innovation at work in the ever-evolving emergency vehicle landscape. While the types of vehicles and equipment on display varied, there was one concept in particular that caught our eye: the Halrai vehicle. Developed in partnership with the MTC and Halrai, this innovative and cost-effective concept is designed as a flexible platform that can be adapted for multiple transportation uses. 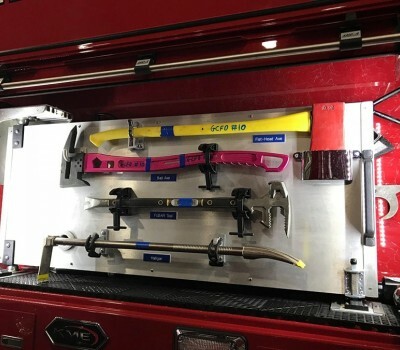 In this case, it's a carrier for all of the equipment and tools required for a fire and rescue mission, organized in neat, compartmentalized drawers. It also happens to be completely fitted with our LED lighting solution, the Luma Bar. 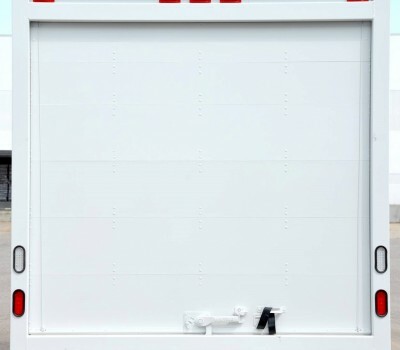 When it comes to building door solutions for the Canadian transportation industry, WHITING® Canada is setting standards. As North America’s original roll-up door manufacturer, they recognized early on that truck roll-up doors operate in some of the harshest conditions. Prone to extreme wear and tear on rollers, hinges, springs, and tracks, roll-up doors are opened and closed with every delivery they make. Not to mention the constant banging and clanging of whatever objects pass their way. That’s why WHITING® Doors are designed to be durable and long-lasting. If you want to reduce the amount of downtime required for the maintenance and repair of your roll-up door, then keep reading! In this article, we share a few ways to keep you and your truck on the road, not in the shop.